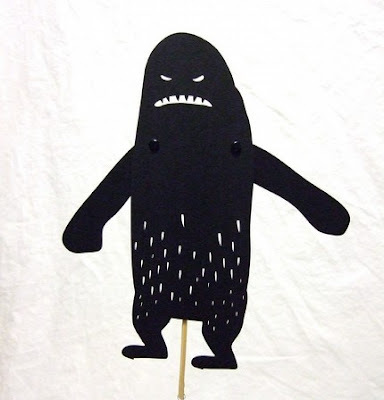 Owly Shadow Puppets ave a small but beautiful collection of handmade shadow puppets. You can find them on Etsy or on their own website. My two favourites are Tyrannosaurus and Yetti. 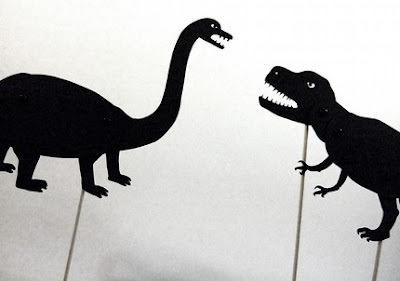 As OSP say ‘turn down the lights and act out scenes from Jurrasic Park with the kids, or just use him to menace your co-workers’. 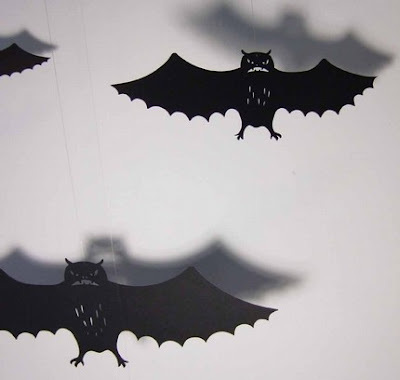 A third option is to use them as creative mood-lighting in your apartment, a nice night-time surprise for houseguests. A minuscule USD $10.50 / approx €7.70. 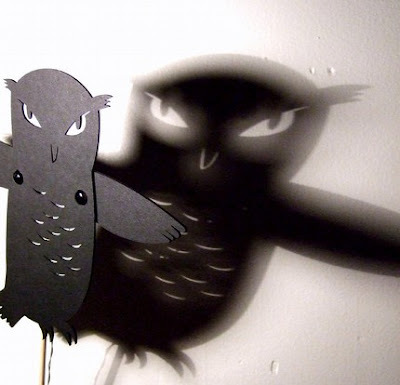 On Owly’s own site There’s also a set of instructions for teachers and parent on how to make shadow puppets on their own website, and I think that’s just lovely to share their creativity. Yetti agrees with me.